HE is good to me!!! 24 Healing Scripture Verses and Promises that helped me recover. I LOVE my launch team and, as promised, shared my Launch Pan with them. For good measure also published on Amazon with the cover as below. Preparing ‘God Healed Me‘ for release in May this year. You can sign up here to receive a Advance Review Copy (ARC) and a free kindle when the book ‘God Healed Me’ launches. More customer reviews for My Story of Survival on AMAZON. Available from Amazon. Fourteen Authors from around the world have contributed their stories to raise money for PLAN Australia. Featuring stories and poems by Jeanette O’Hagan, Avril Sabine, V. Hartman Di Santo, Kathryn Hagan, Mary Grace, Coralyn Swift, Christina Aitkin, Mark Taylor, D.L Richardson, Mimi Emmanuel, Erin Yoshikawa, Druscilla Morgan, Michelle John and Mirren Hogan. Glimpses of Light, stories and poems of imagination and hope. I feel humbled that my story ‘Where are you from’ was included in this anthology. This book is available also from Amazon. Profits will be donated to an Australian Charity for The Blind. During 2015, the International Year of Light, twenty-one authors from Australia and the United States have come together to explore the theme of ‘glimpses of light’—finding light in dark places—through short stories, poems, flash fiction and creative non-fiction. Glimpses of Light includes contributions from respected and award-winning authors and poets Jo-Anne Berthelsen, Paula Vince, Lynne Stringer, Adele Jones, Jo Wanmer, Jeanette Grant-Thomson and Ellen Carr, as well as exciting new talent. To be published at the end of the year in the International Year of Light 2015. Finding light in dark places … inspiring hope for a better future. Profits go to CBM Australia, giving sight to the blind. You can click here to join my launch party. I published my book My Story of Survival in April this year. But the book has undergone extensive edits. I’ve added in an extra Bonus Recovery diet, useful facts and oodles of faith. The official launch for the third edition will be in December 2015. There are still some spaces free to join my launch party. For your efforts you can look over my shoulder as we launch and will receive a bucketful of FUN tips and a load of USEFUL tips for launching a book. All this will be included in my step by step launch plan which you’ll receive at the launch of my book. 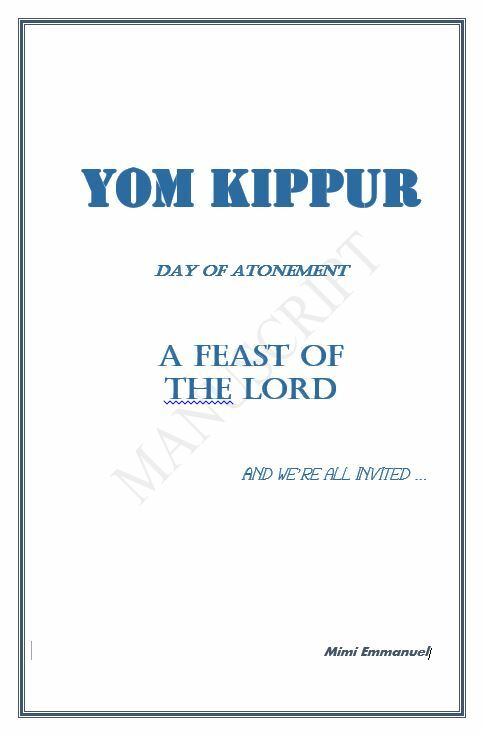 Yom Kippur – Day of Atonement – All are invited to this Holy Feast! When the Creator of Heaven and Earth invites me to one of his parties; I show up! Comments invited on BOOK YOM KIPPUR MANUSCRIPT which is based on Scriptural references. This Yom Kippur manuscript differs from the traditional Jewish or rabbinical or Christian interpretation because I’ve looked up and listed the references made in the Bible to the Day of Atonement. What the various traditions and denomenations have to say about any particular subject does not always correlate with God’s Holy word. You can now visit Live Forever how-to at Pinterest! 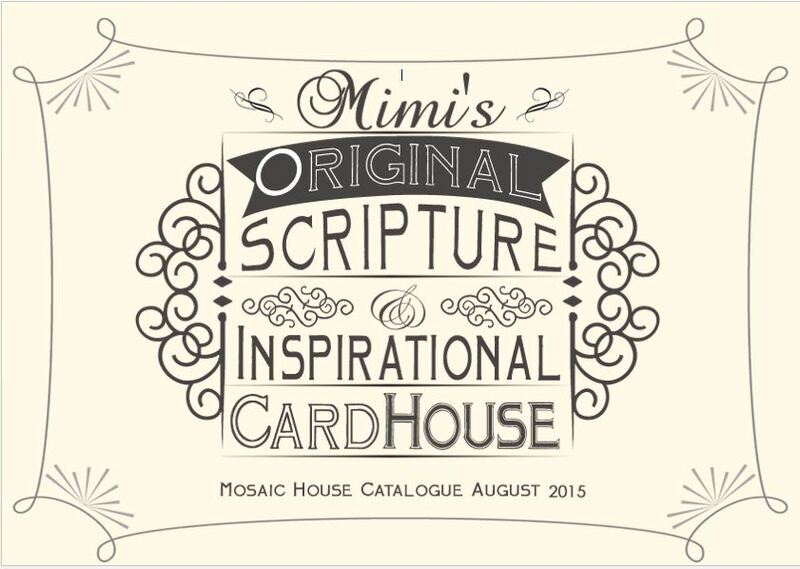 Look for Mimi’s Original Scripture & Inspirational Card House. Live Forever how-to is at Instagram! You can visit Live Forever how-to at Instagram. We offer fabulous resources for pastors and ministries and all believers. For an overview of what is on offer have a look at our catalogue which also tells you a little bit about my history. Unusual amount of earthquakes and tremors in Wide Bay Queensland over the last few days. This book gives the reader a taste of what Blaise Pascal, a seventh-century philosopher, thought about religion. We look at what could be at stake by ‘believing’ versus ‘not believing.’ Feel free to share this book around. 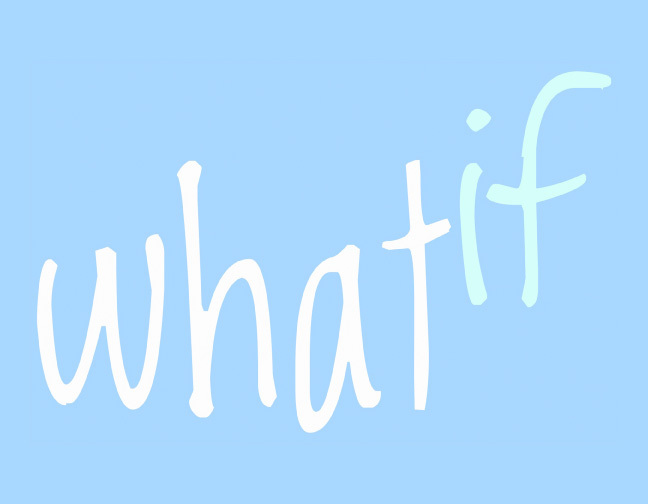 Get your free download of my ‘What if?’ book by clicking here. Launch of our Live Forever how-to Newsletter. The world’s best newsletter with never ending good news. This Newsletter has been designed especially for all my Live Forever Friends. Sign up to receive your copy which comes with a free Scripture Graphic to share around and/or print up to keep close to you, or give away. I’ll share how each Scripture Verse has affected me in my life and other than Biblical Good News I’ll also share some Good News from my wordly friends. Our Team created the ‘What is Love?’ video. What is Love according to the prophets? God’s Word is a message of love which has been set to the tune of ‘Moments in Love’ by Art of Noise. The music is courtesy of Art of Noise and the Scripture Verses selected for this video are from the Prophet Moses, Jesus and his Apostle John. This is one of my pet projects; to get The Word out there … what love is all about. 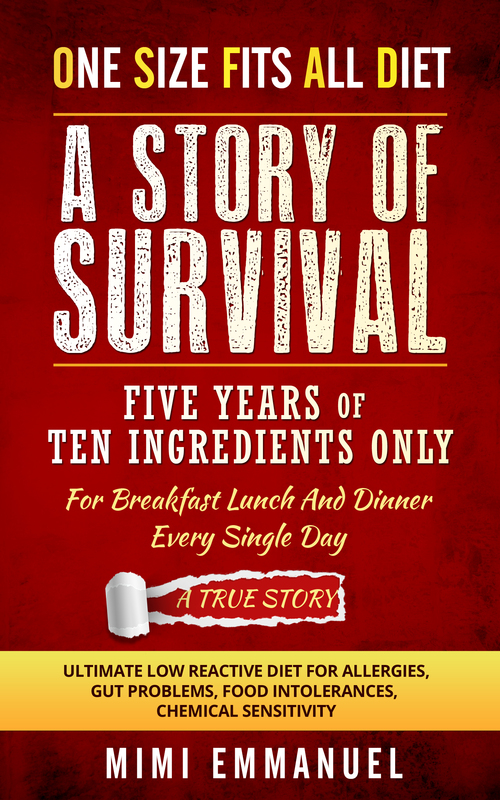 This book outlines how, for the last five years I lived on ten ingredients only, for breakfast, lunch and dinner, every day. This book may be useful for people with gut problems and food intolerances and allergies. This book also sheds some light on how my love for the Author of my favourite book, the Bible, developed. To receive a FREE Kindle of my ebook when it officially launches, click here and you will be notified when you can download the Kindle for FREE. 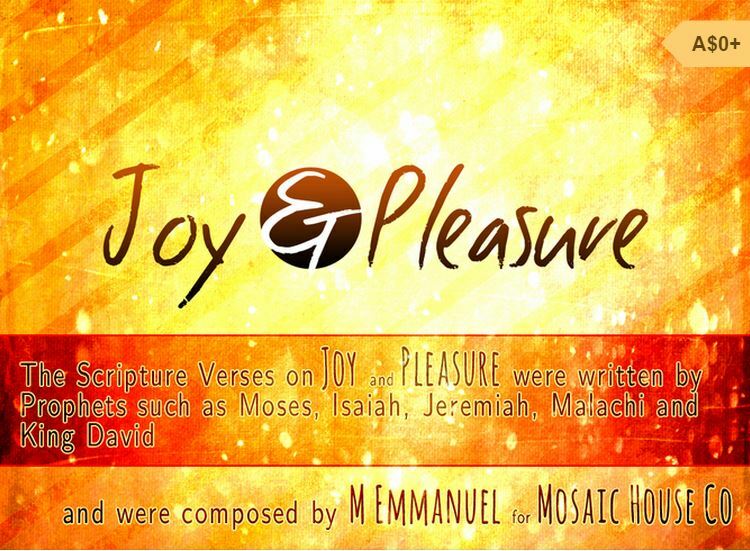 The Scripture Verses on Joy and Pleasure were written by prophets such as Moses, Isaiah, Jeremiah, Malachi and King David and composed by me (Mimi). God answered my prayers and every day has become a joy and a pleasure as I’m reading through the treasure trove of pearls in God’s Holy Word. I like to share these pearls of wisdom because they make such a positive difference in my life. I do not claim that this collection of verses says all the Bible has to say about Joy and Pleasure. Far from it. This booklet filled with Joy and Pleasure verses from the Bible is just a sample of what God has in store for those interested in His kind of pleasure. I strongly encourage readers of Joy and Pleasure to read the full story which is available from http://www.mosaichouse.co. The dedication for the Joy and Pleasure book is as follows; Blessed are ye that weep now; for ye shall laugh. Get your free copy of the ‘Joy and Pleasure’ book by clicking here. 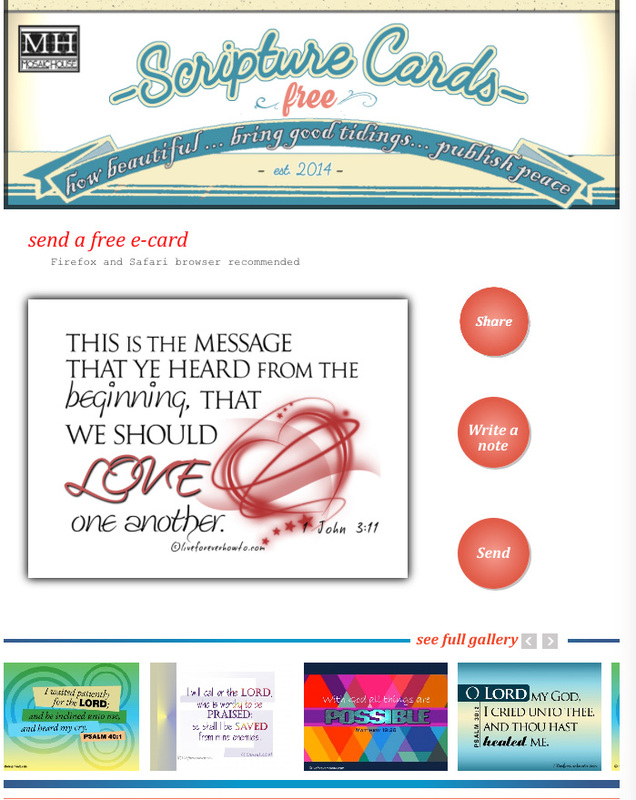 We launched our Free Scripture Cards site. Thank you Odesk freelancers for helping us get this site up and running! Free Scripture eCards with fabulous inspiring messages and blessings can be send through space to whosoever you choose. Enjoy! February 15, 2015 – my world was rocked by a 5.2. earthquake in Queensland Australia. My bed shook and I thought it was my heart, not wanting to worry my children I turned around and went back to sleep, as did they. Thankfully no casualties. We launched our Mosaic House site; a gift shop with a difference. It is God’s Word that heals and gives life and it is The Holy Word which inspired me to share with whoever is interested to claim their inheritance as a child of God. Thank you Godaddy for hosting our lovely shop! We offer eye-candy Scripture Cards brimming with messages and promises of love, joy, healing, comfort, hope, guidance, prosperity and blessings. Opening special for limited period of time is 2 packs for the price of one. Enjoy! two cyclones hit our state, Liam and Marcia, a category 3 and 5. Media tells us about the highly unusual occurrence of two cyclones hitting our state at once with Marcia developing overnight from a category 1 into a category 5 cyclone. Thankfully no casualties. So yes, our new websites were launched with a boom and a blast. Mosaic House has been more than a decade in the making and was launched amidst an earthquake and cyclones. Praise the Lord there were no casualties. 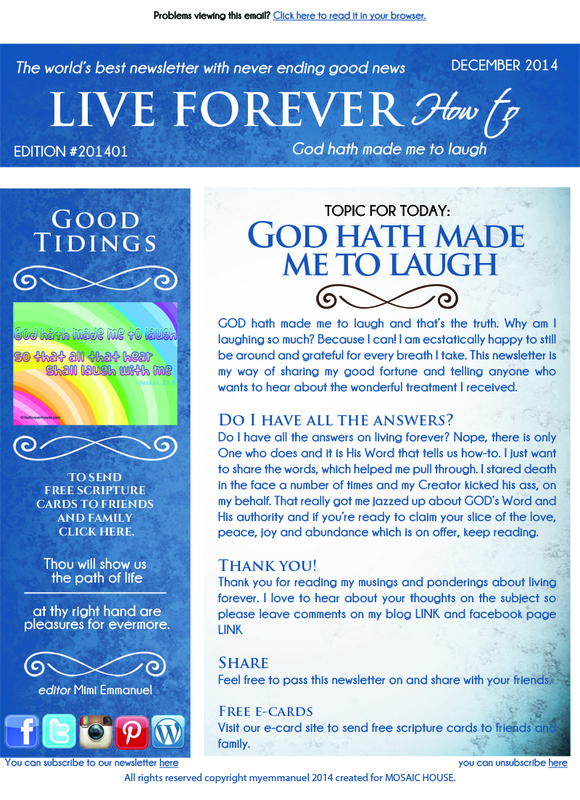 We launched my blog LiveForever how to, God made me laugh! Prompted by various close calls and the passing of my favourite cousin, my blog ‘Live Forever how-to’ is launched with WordPress. Thank you WordPress! 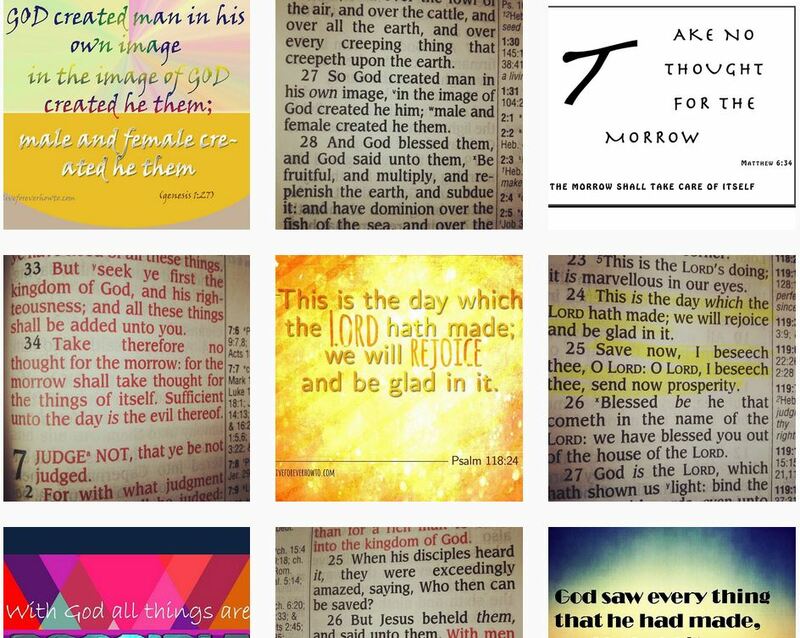 On my blog we travel through the Bible and look at the verses relating to Eternal Life and how these promises and prophesies tie in and relate to each other. We’ve already experimented with various banners and they can be viewed under the tag, ‘the birth of our new banner.’ Thank you to all designers and contributors!